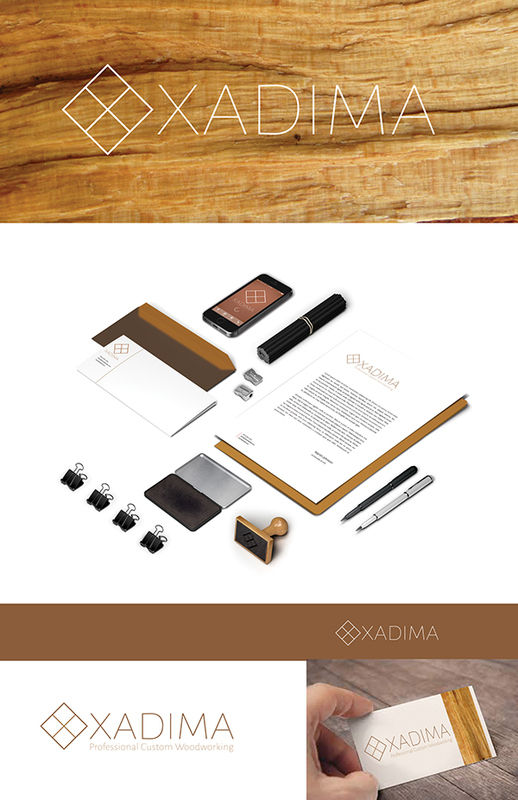 Xadima, Llc. 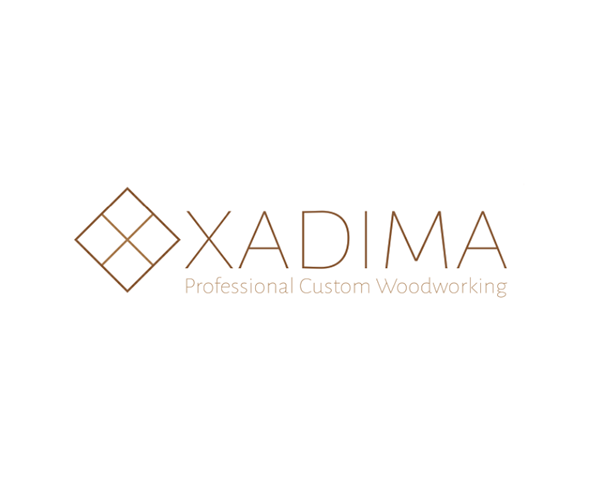 Professional Custom Woodworking. Just rfreshing the brand image.